We’ll start with the most familiar dice type, the D6. 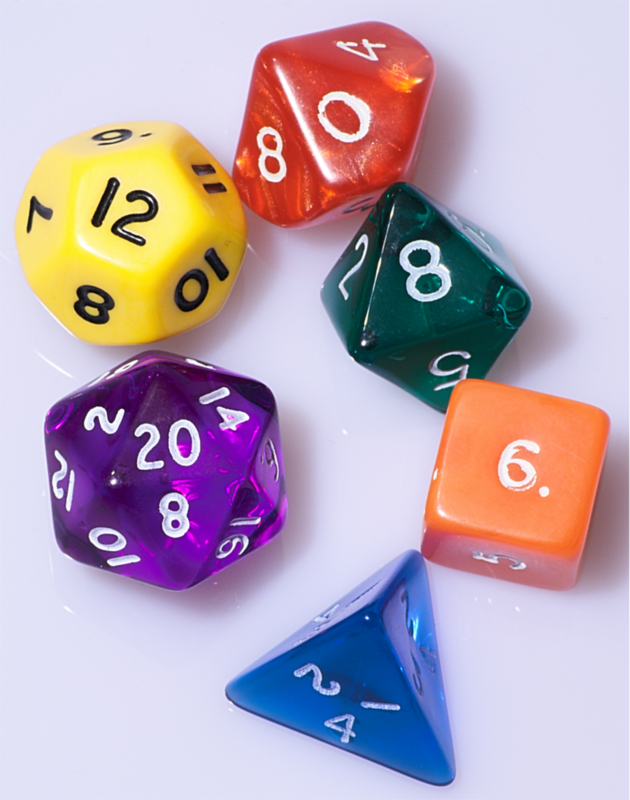 We all trust a D6; With 6 equal sides and a simple, reliable weight, a D6 is the preferred die of many a board game. The numbers give a broad enough range for generic purposes. 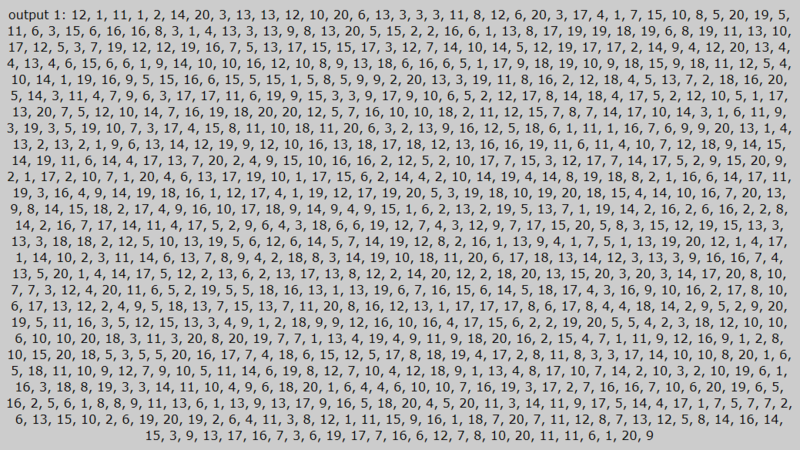 Each roll of a D6 should provide you with a 1 in 6 chance, or 16.667% chance of getting the number of your choice. But, how can you get a perfect 6-sided dice? The answer is: You can’t. D6 dice are well known for being easy to load with a weight, allowing you to roll a side more often than another. In fact, I attempted it once (which ended with me melting many dice). These were going to have the GeekOut button logo stuck onto them and given out as a freebie for our “Bad Luck” themed event, back on a Friday 13th edition of GeekOut Bristol Meet. Fascinatingly, the D6 is considered to be the oldest gaming implement. In this day and age, dice are created by plastic injection into a mould, as opposed to clay like they originally were. Once the plastic has hardened, it is then painted and detailed with the dots we’ve come to associate with D6 dice. It’s during this process that imperfections can occur, as well as ‘Flashing’, and this is what gives us such differences in rolling two dice 100 times. In theory, the spread you get in your rolls should be relatively equal, but it never would be perfect. However – For the rest of this piece, we’ll discuss perfect conditions only. It’s just a curious fact that, although the imperfections are so small, so few and far between, they can have significant consequences in the fairness of a dice. So when you buy your next set of dice, be sure to inspect it beforehand – If there are any scratches, you might not have a perfect die in your hand – it may roll differently. But, let’s now discuss other dice and why we use them for certain actions. 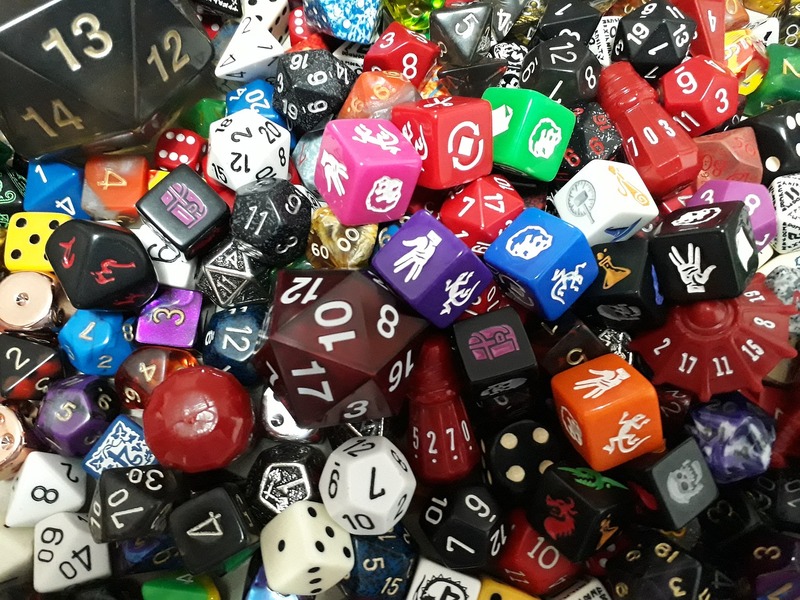 Just before we move on, I’d highly recommend you check out this excellent article on deformities in different brands of dice. It was a huge source of inspiration for the imperfections section of this article. We are so used to D20’s being the main instrument of choice for a Dungeons and Dragons campaign, along with other tabletop games. You can’t beat the satisfying feeling of a D20; A well balanced, equally sided die which has so many possibilities. Well… 20 possibilities to be precise. The D20 is a staple of figuring out if you manage to hit an enemy in combat, or if you pass a skill check. The D20 offers a variety of possibilities at what should be a 5% chance for each potential output. The point is, 5% isn’t always great enough, at least in my opinion. So currently, how do people get around this deficiency in critical hits? Well, this is a consideration for the game you’re playing, the DM (somewhat) and the type of character being played. Interestingly, this exact scenario came up – How is it fair that only a 20 is considered a critical hit on an attack roll? 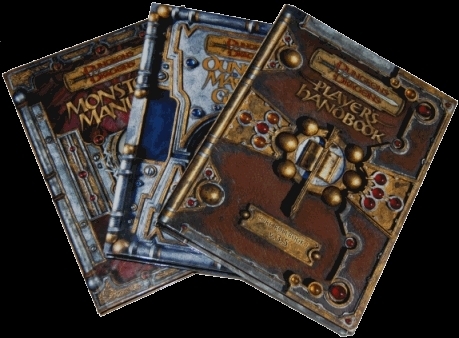 This Role Playing Games Stack Exchange answer discusses how some classes actually get around this by getting crits from 19 and 18 rolls. To round it all up, we’ll quickly talk about the perfect die scenario again and we’ll look at the probability rolled from our dice. We won’t go into the chances of getting every number, but very simply a table of what we get from each die and the chances of rolling a specific number on each. Fascinatingly, we only have the D20 system thanks to Wizards of the Coast, who can technically, at any point, revoke the license for people to use their system. They own the rights to it, the intellectual property, meaning that should they choose to, they can remove all rights to the system and thus tell people that they must destroy any unapproved items. So why do we rely so heavily on the D20 system? Simply put, it’s succinct and it’s reliable. 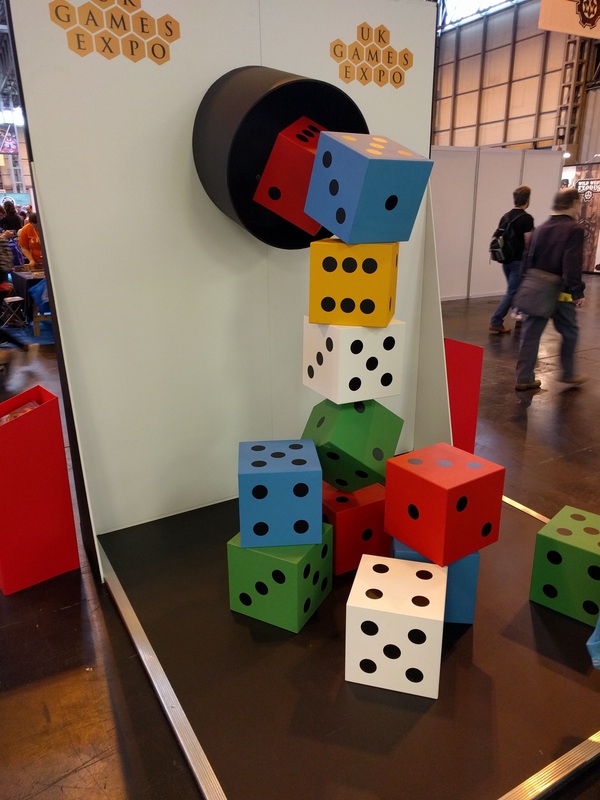 Whilst we’ve looked at the probability and can conclude that technically, with physical dice, it’s near on impossible to have a truly perfect set of dice, it’s a system that is certainly ‘good enough’. It’s a system that encourages users to get involved, as opposed to pushing people away with heavy mechanics. Promote better stories, instead of punishing people, whenever a die rolls in a way you’d not want it to. Well then – This section is mostly redundant! Carry on, folks! Okay, so that was a lot of stats regarding different types of dice and the D20 System usage, however it’s definitely fair to say that over thinking it is indeed not that helpful. Certainly, there’s a potential to have a slightly deformed die, as technically they’re all slightly different. When they’re made, they’re only as good as they can be. Typically, I’ve had a lot of good luck with Chessex dice, but there is something interesting we can take away from this. If you, or a gamer in your group, own a die which they call lucky – It may very well be that the odds were in the person’s favour! A slight defect can change a 5% chance up to a 10% chance. It might not be guaranteed, but hey, anything that can tip the scales slightly! Whilst you’ll never be able to stop these slight chance increases, at least you know that not all dice are made equal. Do you have a lucky set of dice? Let us know your thoughts in the comments below, or over on Facebook and Twitter. 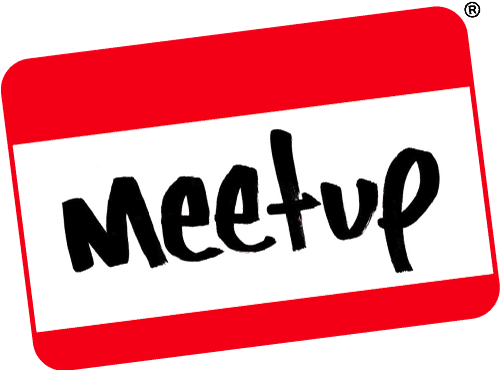 This entry was posted on November 24, 2017 by Timlah. 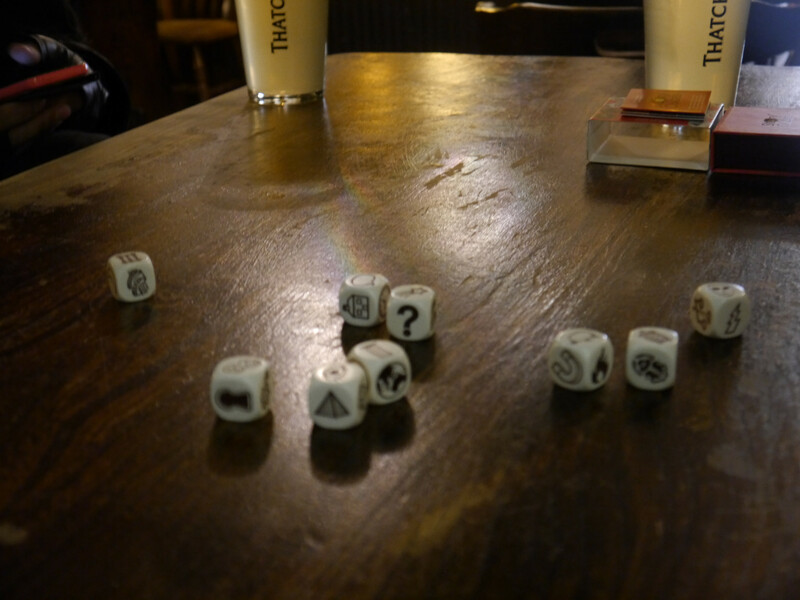 It was filed under Gaming posts, GeekOut discussion, Traditional Gaming and was tagged with Dice Chances in DnD, Dice Probability, Dice Rolls, Dice Theory, Dice With Blemishes, Discussion About Dice, DnD Dice Probability, Dungeons and Dragons, Imperfect Dice, Study.